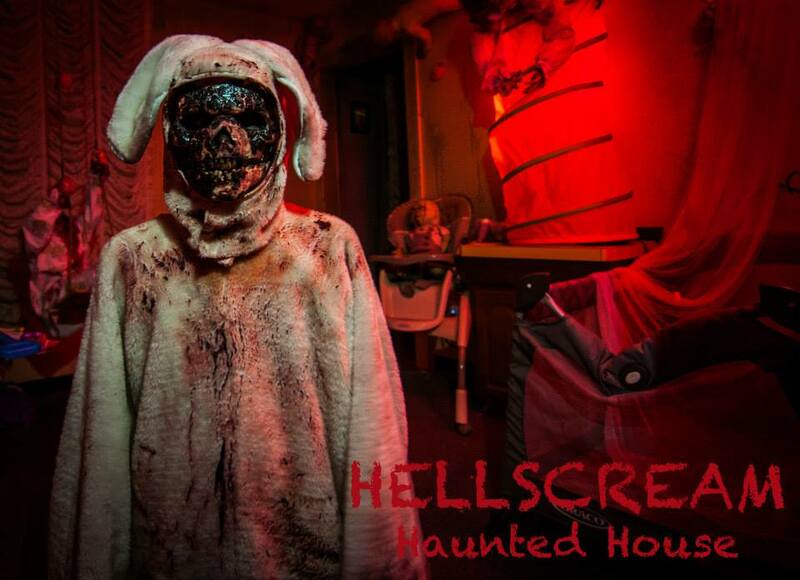 Hellscream Entertainment includes Haunted Houses, Escape Rooms, Laser Tag, and Murder Mysteries. 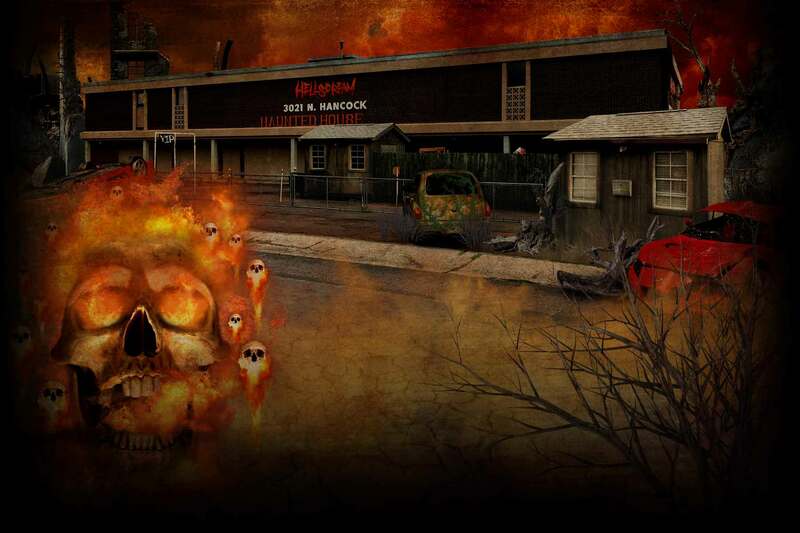 Hellscream is consistently ranked as a top haunted house in Colorado. 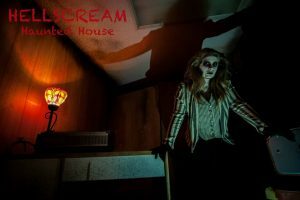 In 2016 Spooky Colorado AND Denver Haunted Houses ranked Hellscream #1 in Colorado. Sinister Haunted House is our newest and largest attraction. 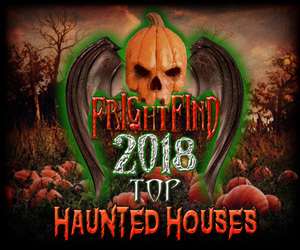 Our haunts are open from September to November each year so check the calendar and website for details. 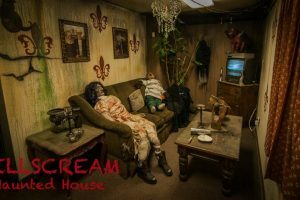 Hellscream also offers off season attractions such as Escape Rooms, Laser Tag, and Murder Mystery. 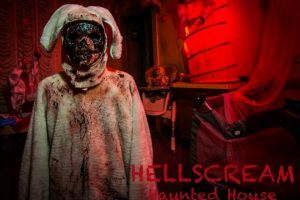 There are two escape rooms at Hellscream. The Elevator is one of the biggest Escape Rooms in Colorado and also one of the most unique in the world! Your adventure will start in an elevator which will take you on a three level journey through 6,000 square feet of Hellscream. You will need all of your wits and skills to get out within 60 minutes. 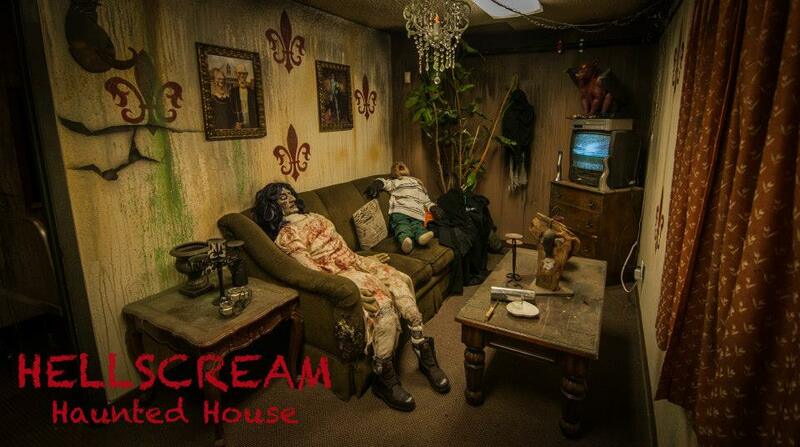 The second Escape Room at Hellscream is called The Manor where you and seven other people are trapped in a room. You have to look around and you start to notice strange messages and hidden clues. Can you and your team solve the puzzles, find the key, and get out of The Manor within an hour? 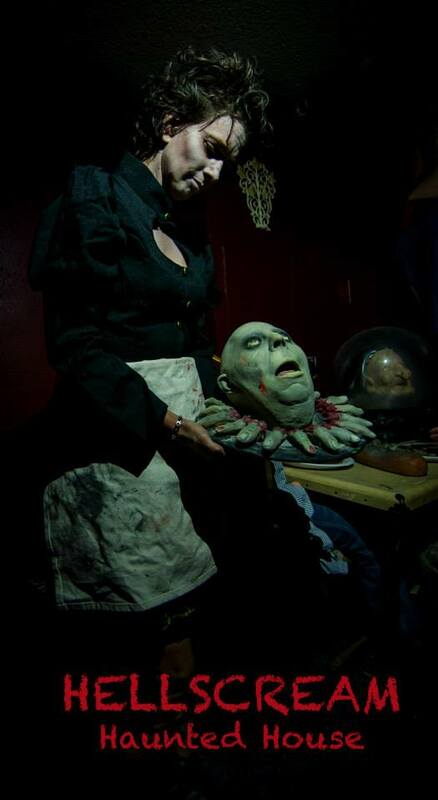 Grab your friends, family, or co-workers to come test your mental might and try to escape one of our rooms. 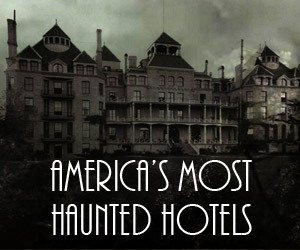 They are one of the creepiest, most heart pounding, adrenaline filled, interactive games, in the country. Customers should wear comfortable clothes and be on time because if you are late, you’ll be locked out. Escape Rooms are one of the fastest growing forms of entertainment in the world! 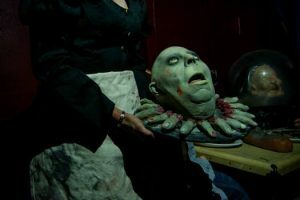 “Escape From Hellscream” is very unique in that it takes place inside of an actual haunted attraction.